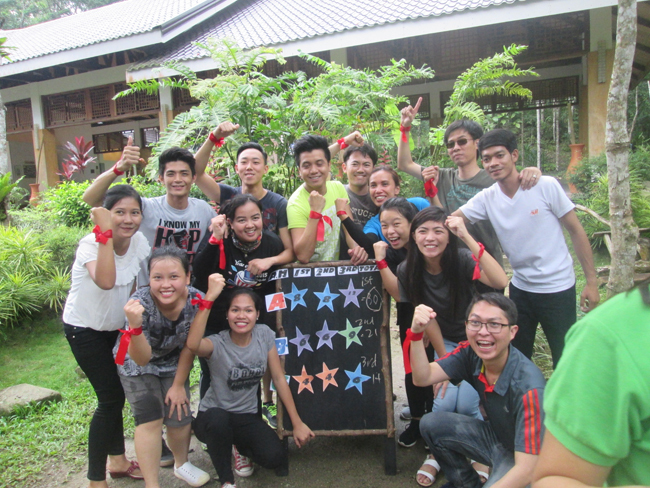 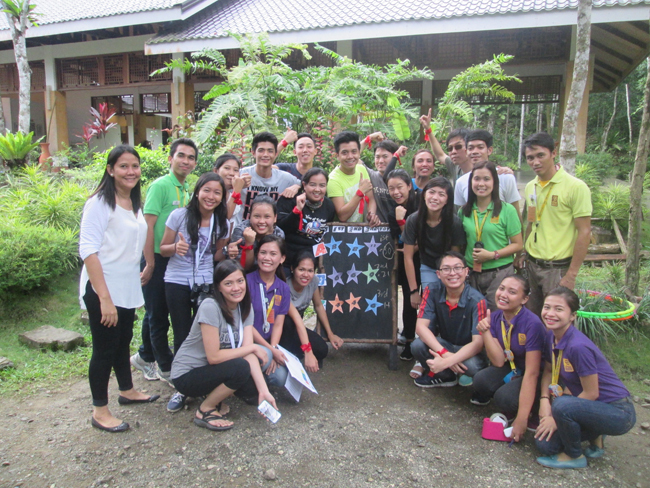 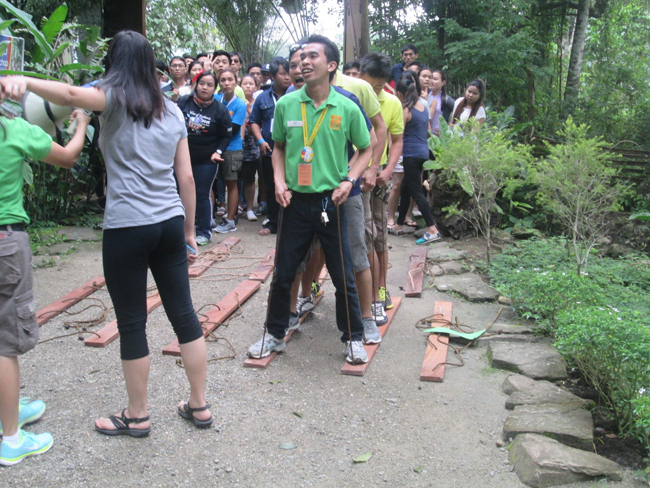 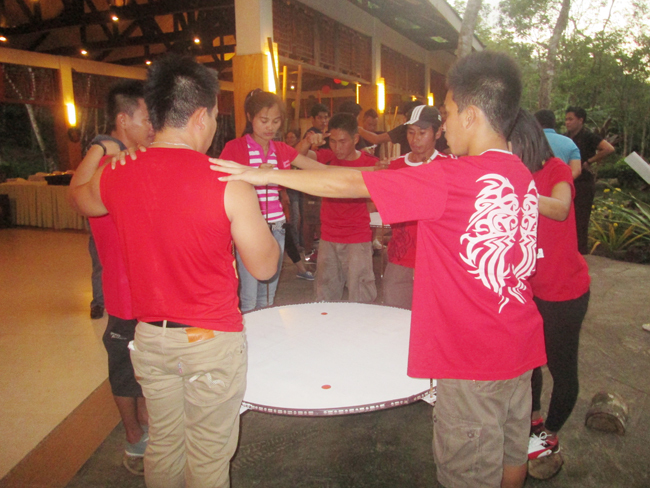 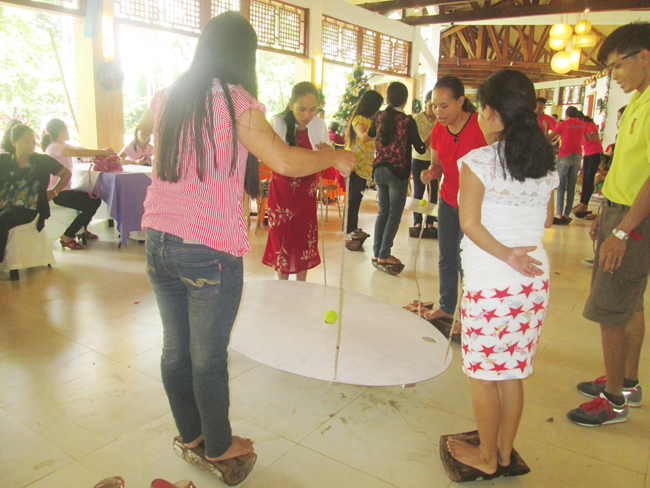 Provide team building games with materials and game facilitator. 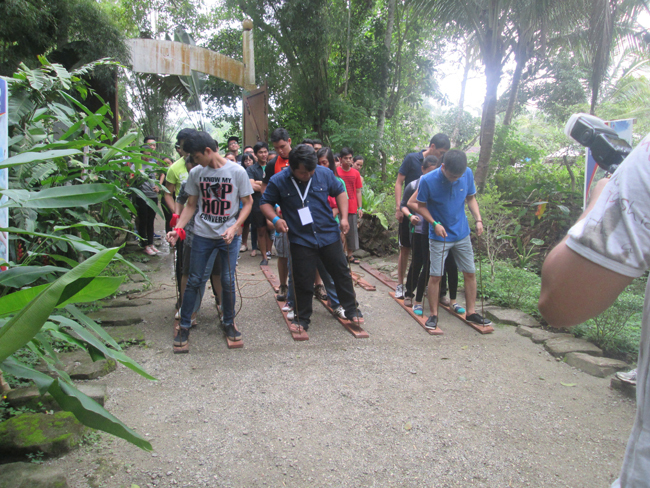 Includes transportation of the team building materials and facilatator. 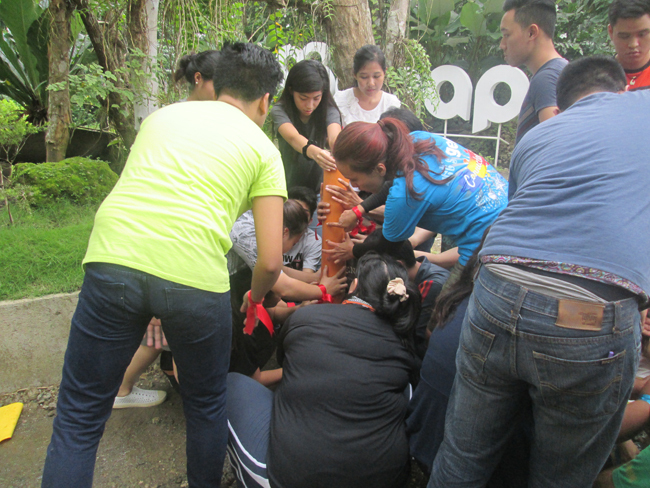 NOTE:We can customize our package to suit your needs. 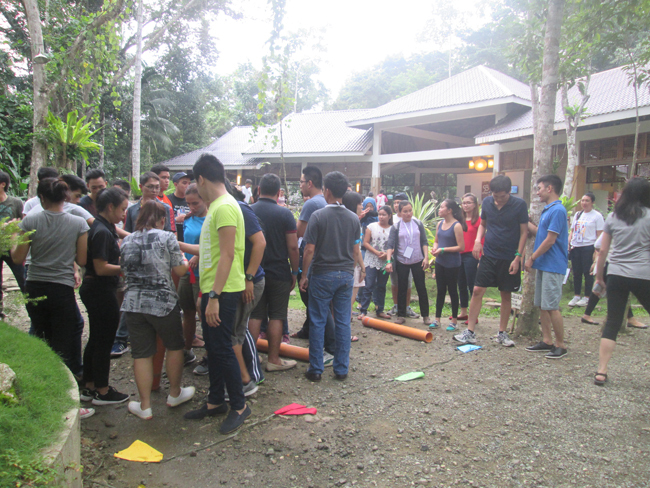 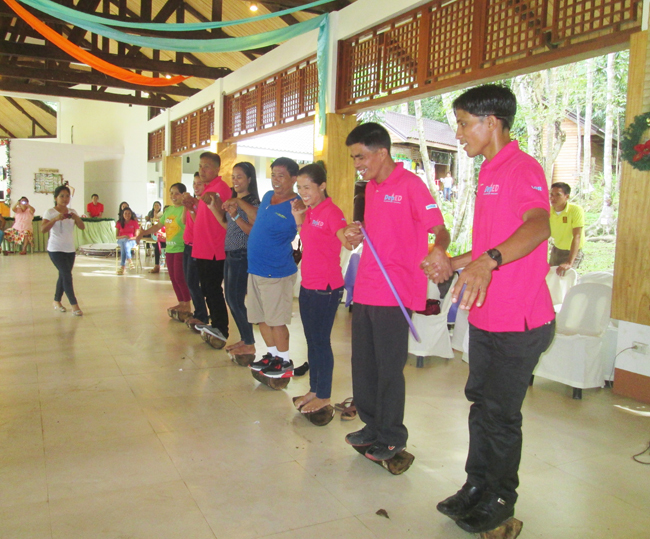 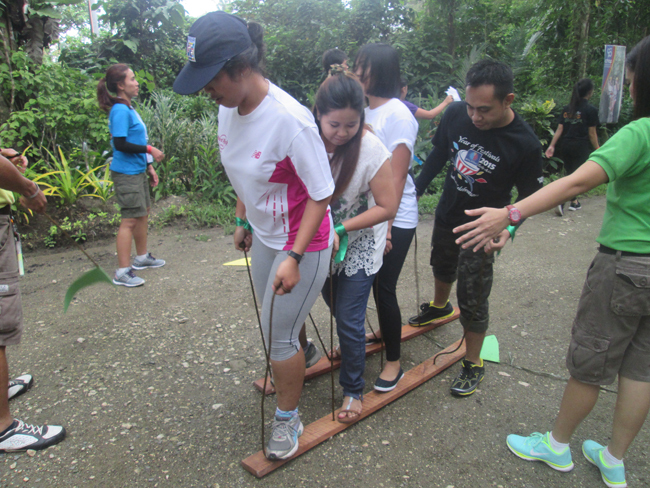 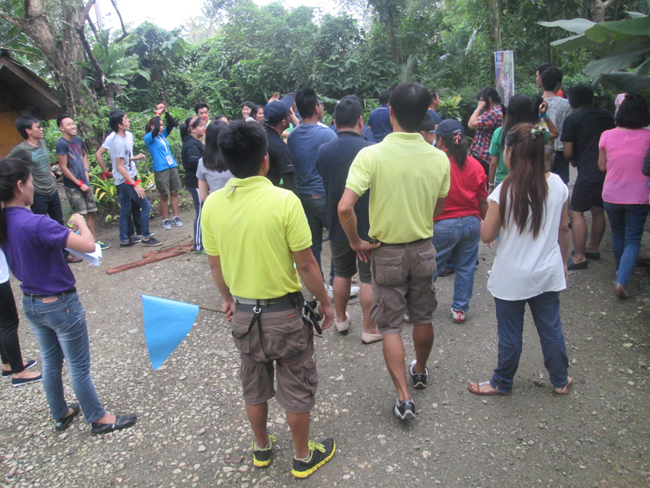 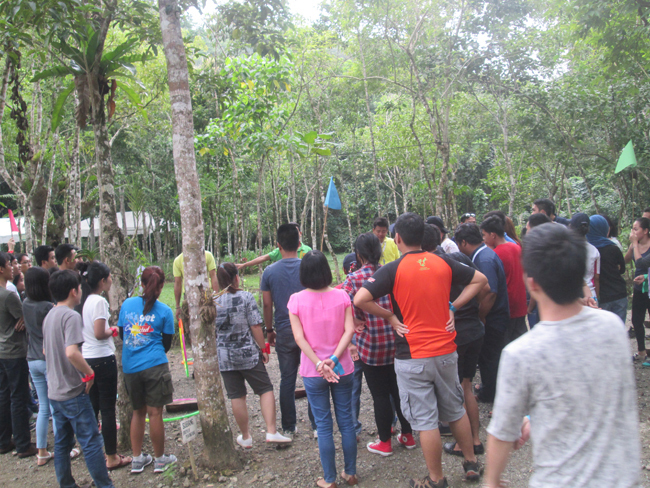 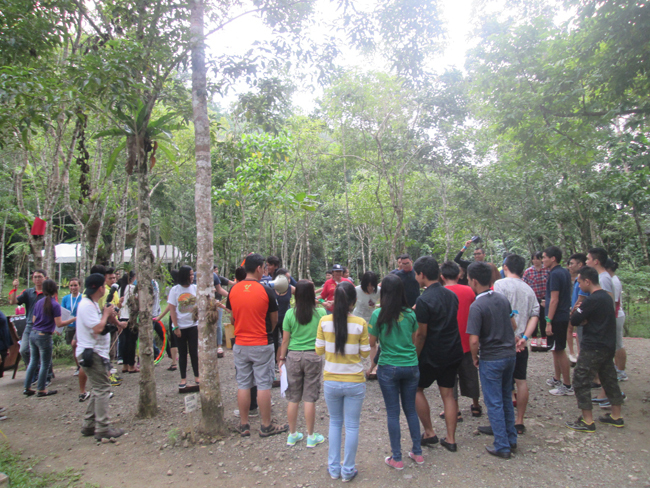 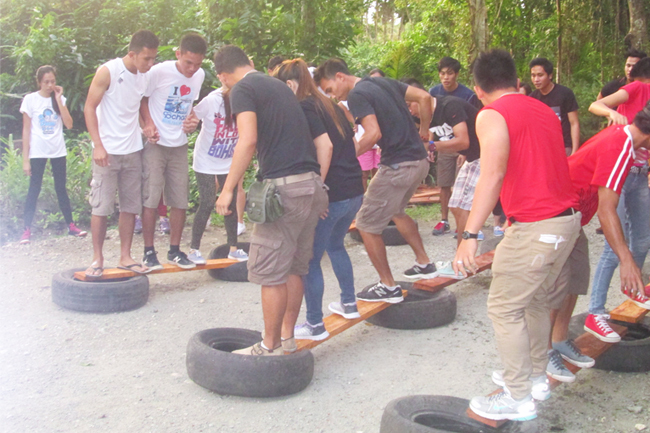 Exclusive half-day use of venue for the team building activites. 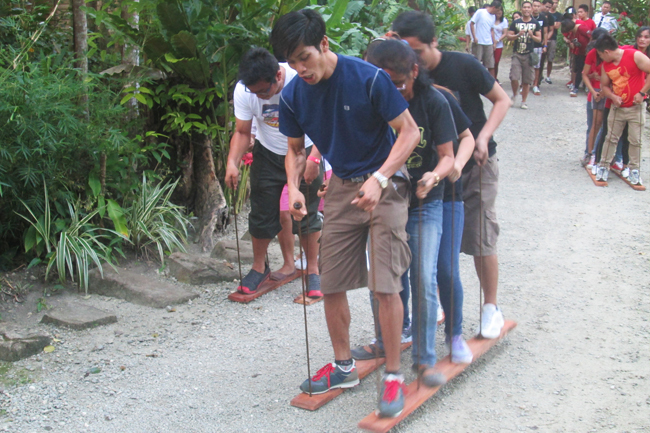 Free use of the park amenities.